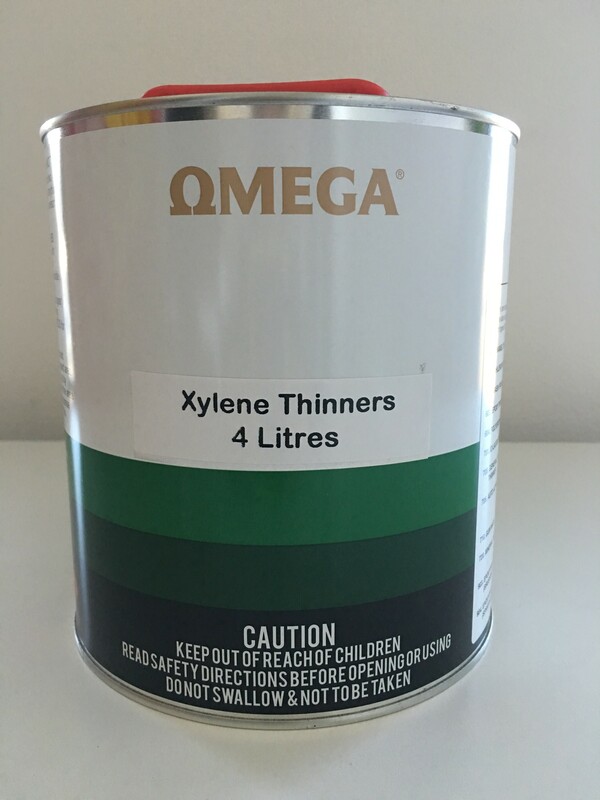 Blended thinner for reducing Xylene based coatings to a suitable spraying viscosity. 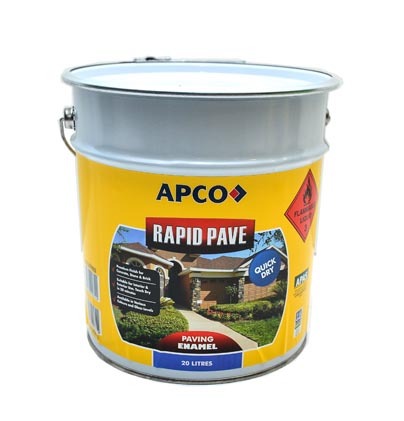 It allows the product greater penetration into surfaces when added to a first coat. Xylene thinner provides fast initial flash off allowing for better vertical hold up.